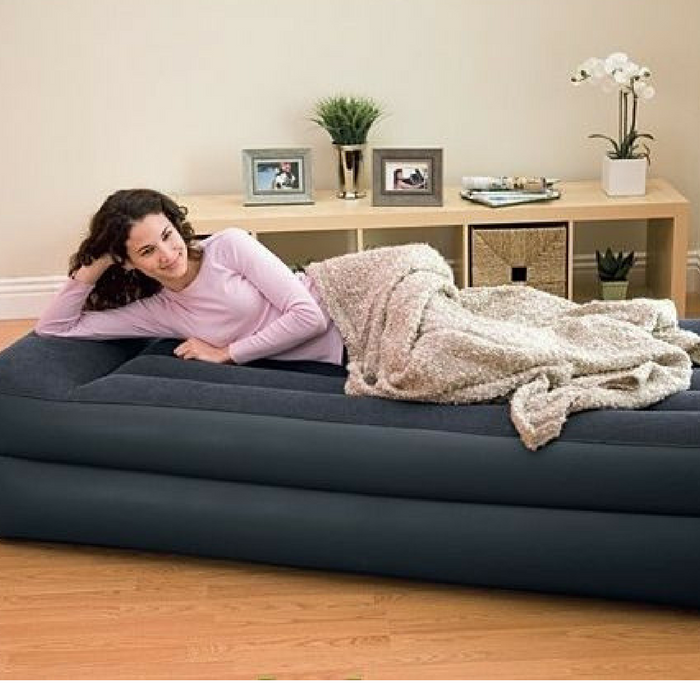 Intex Pillow Rest Raised Airbed With Pump Just $20.54! Down From $40! You are here: Home / Great Deals / Amazon Deals / Intex Pillow Rest Raised Airbed With Pump Just $20.54! Down From $40! At Amazon, you can score this Intex Pillow Rest Raised Airbed With Pump for just $20.54 down from $39.99 PLUS FREE shipping with Amazon Prime or for orders over $25!